higher than the general population. syndromes in people with IDD. the calculation of frequency and correlation indexes. disorder were among the strongest. ables in both the cognitive and the psychopathological assessment. analogue scale and graphic geometrical mean calculation. validity (> 0.8) with BASIQ.  users of outpatient psychiatric services in Portugal. predictors of psychosocial interventions use. 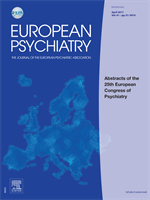 may influence the access to psychosocial interventions in Portugal. Fundac¸ ão para a Ciência e Tecnologia (FCT), Portugal. in mental illness. With ongoing unrest, this is expected to rise.